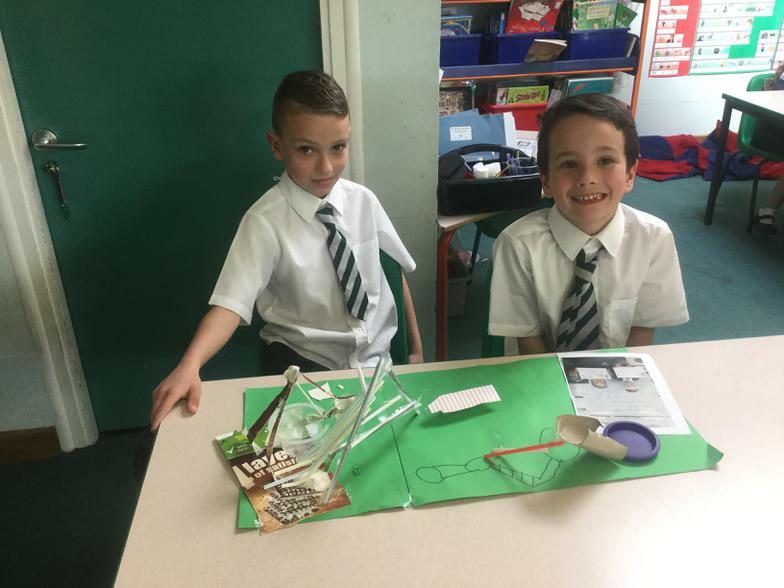 Along side learning about air pressure, we looked at how chemical reactions can separate objects. 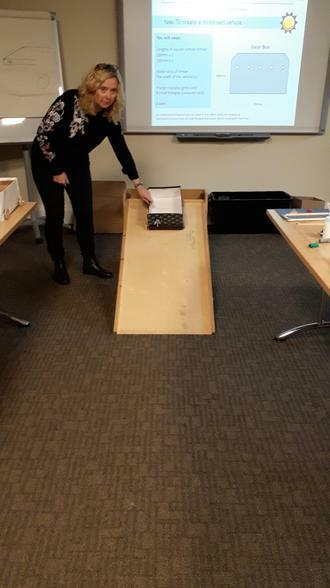 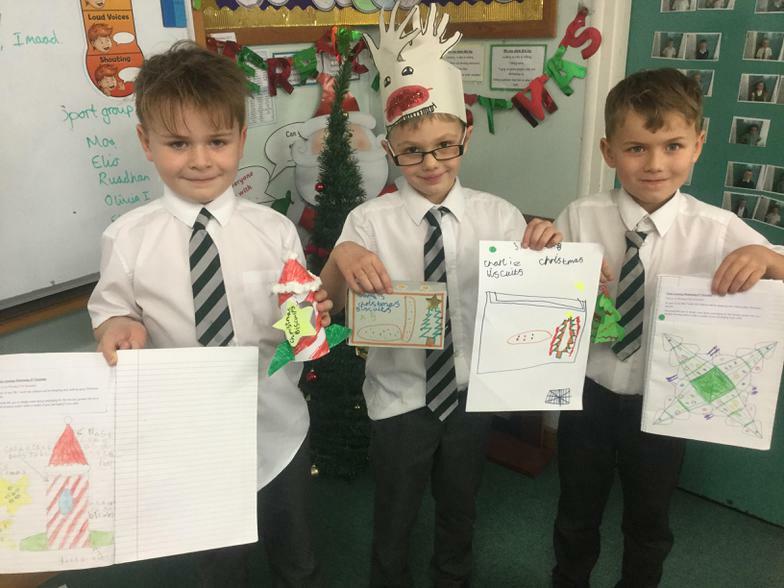 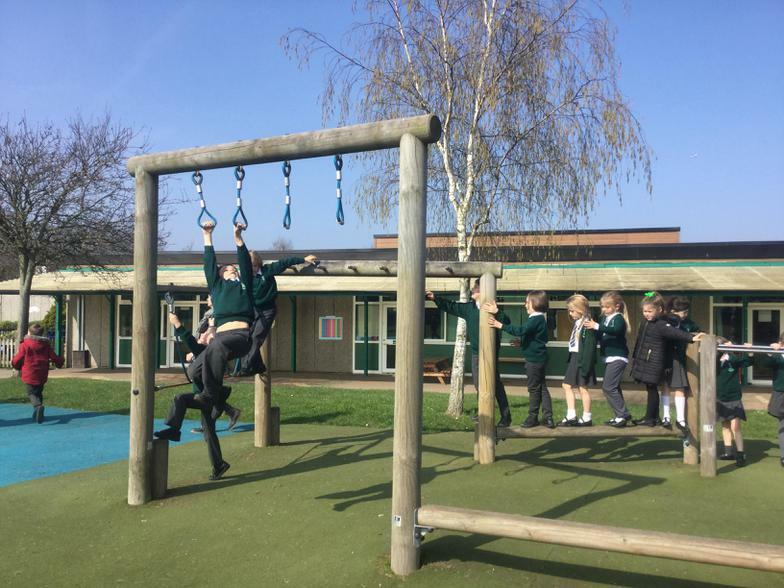 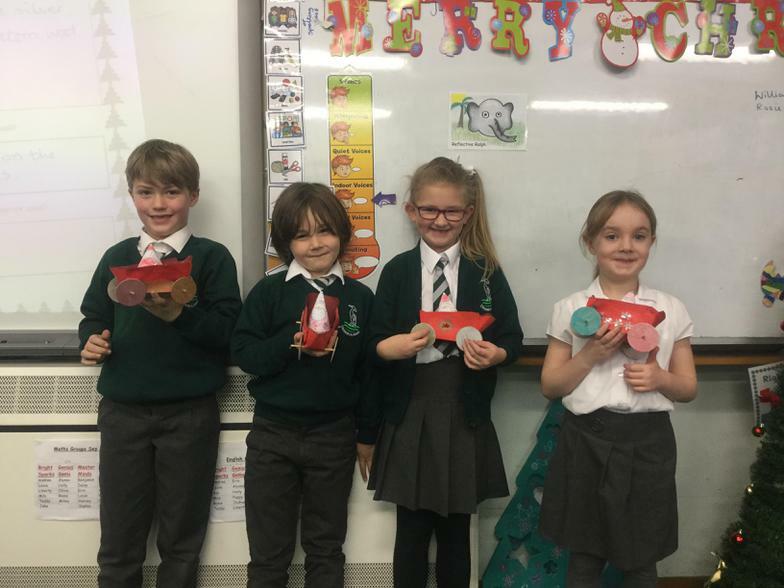 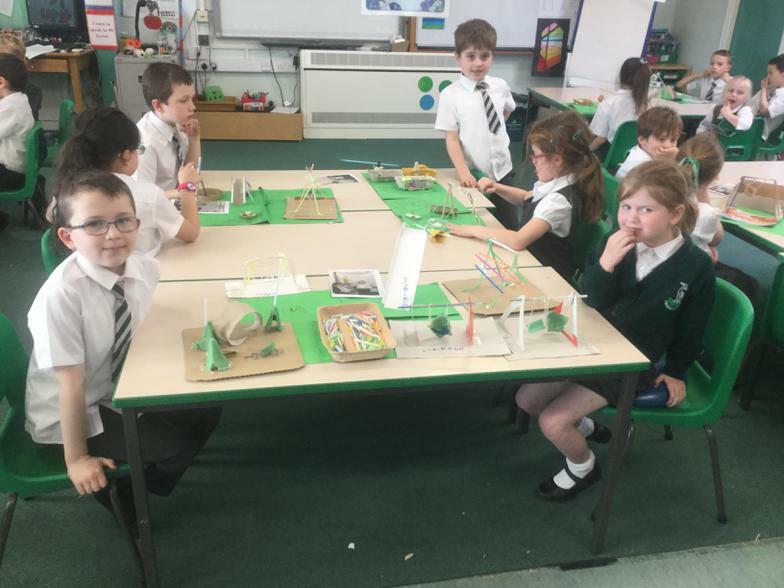 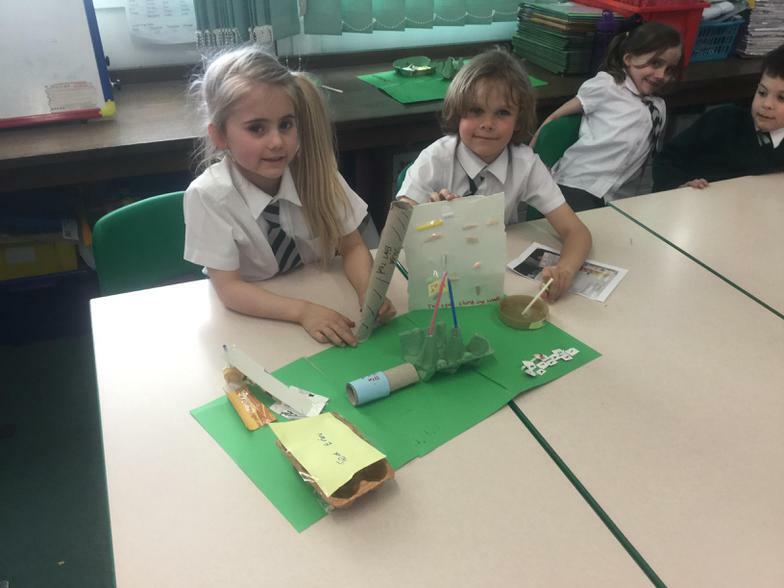 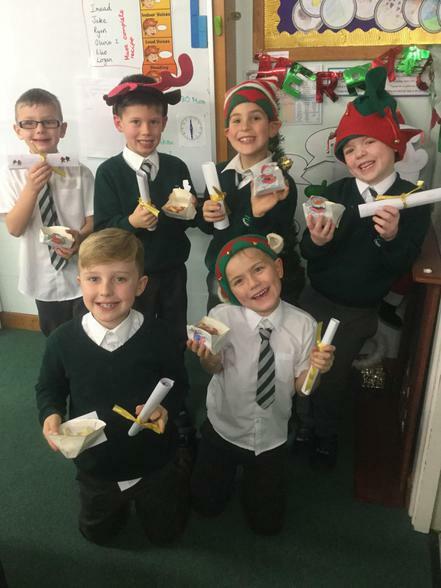 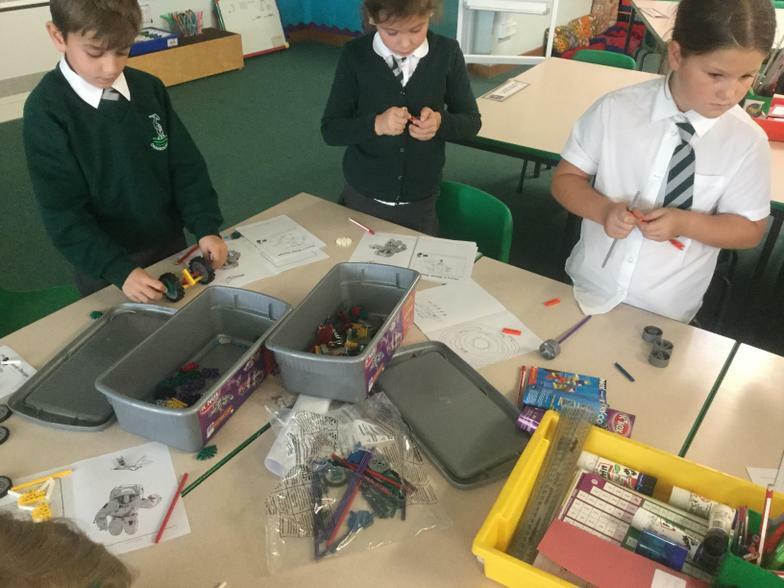 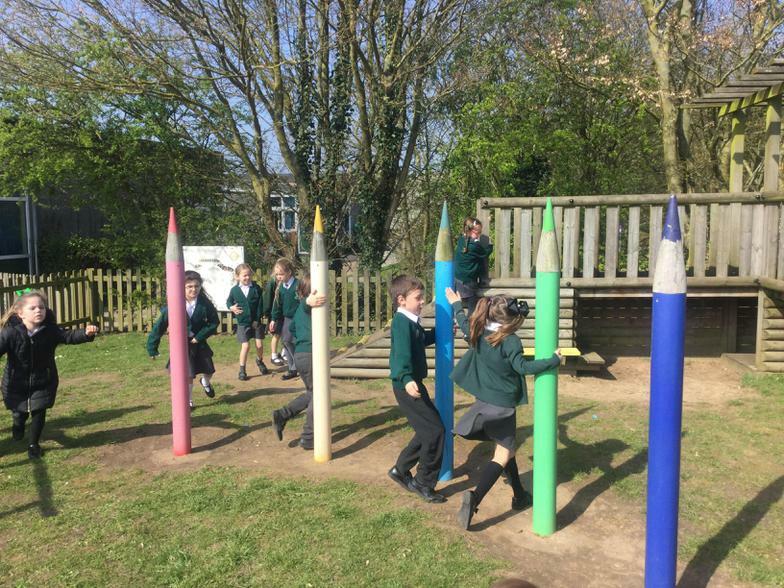 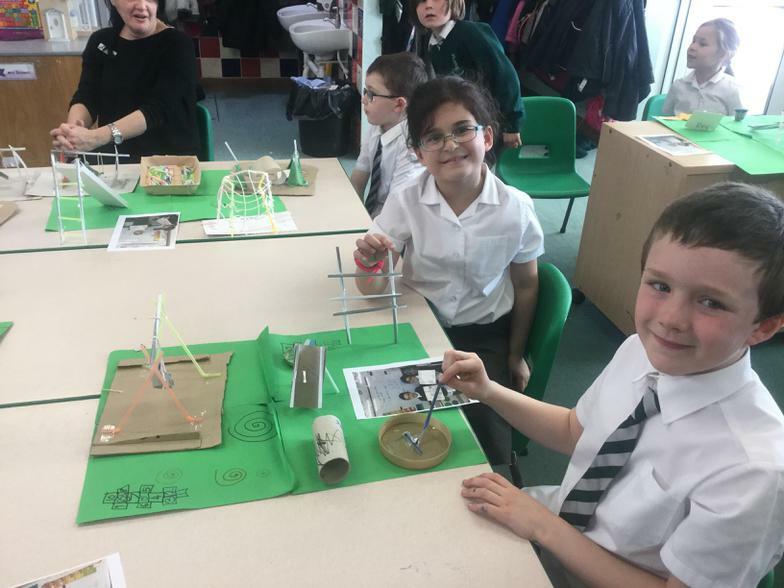 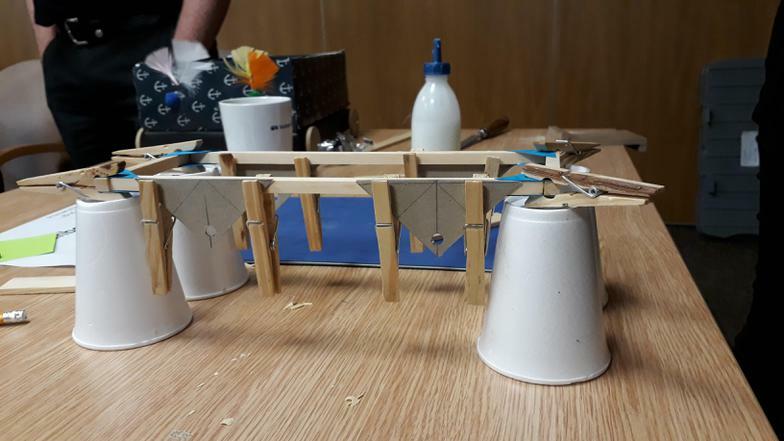 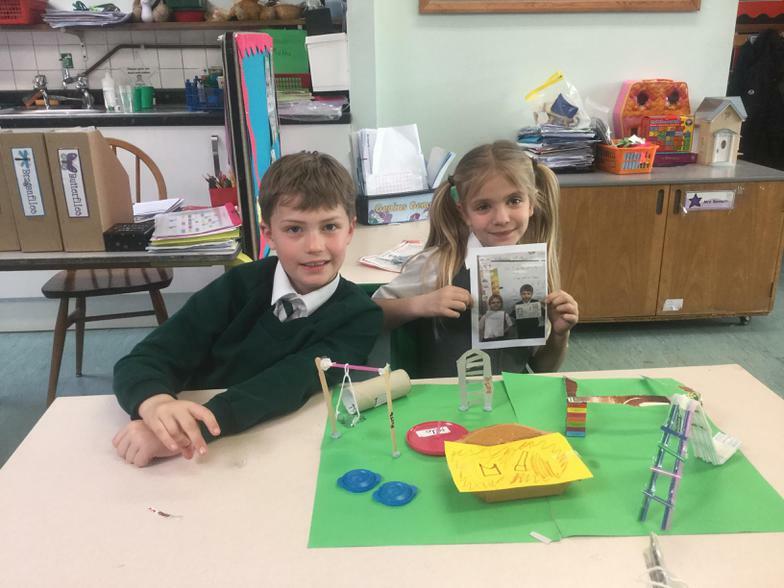 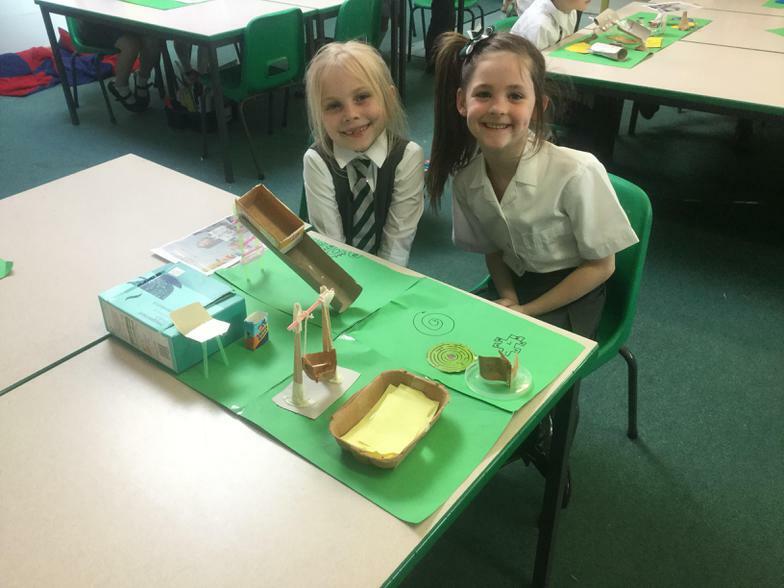 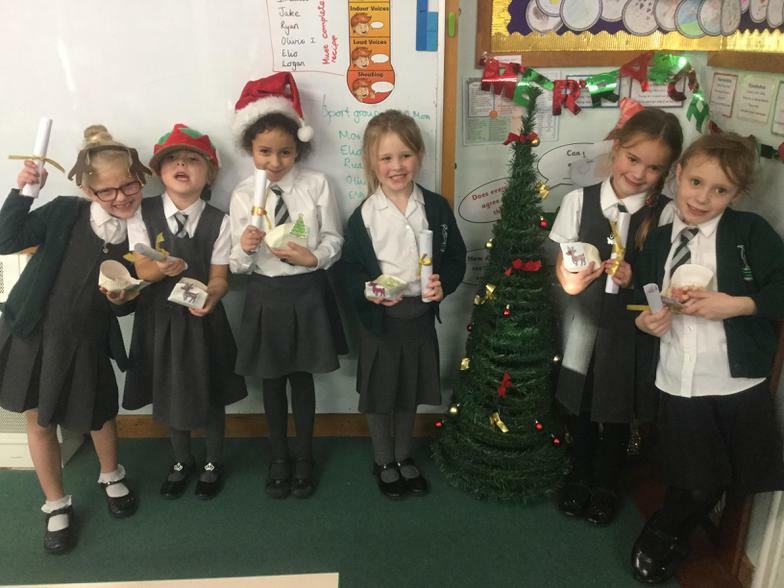 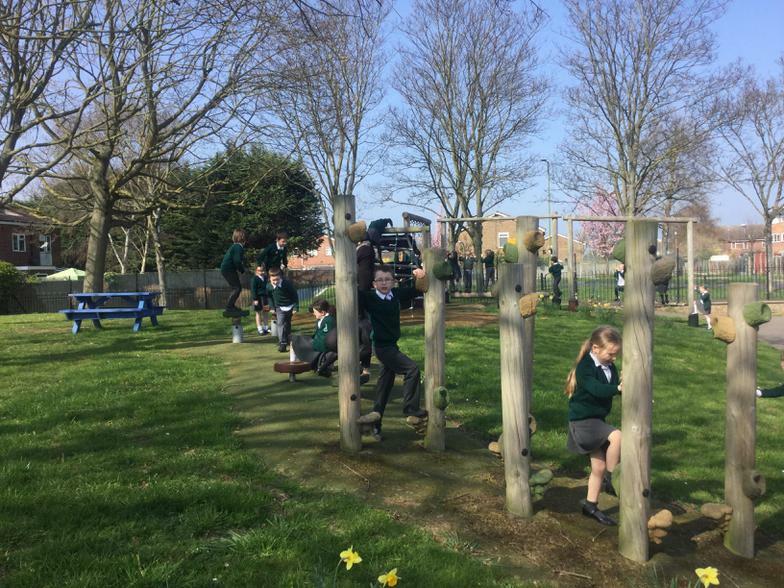 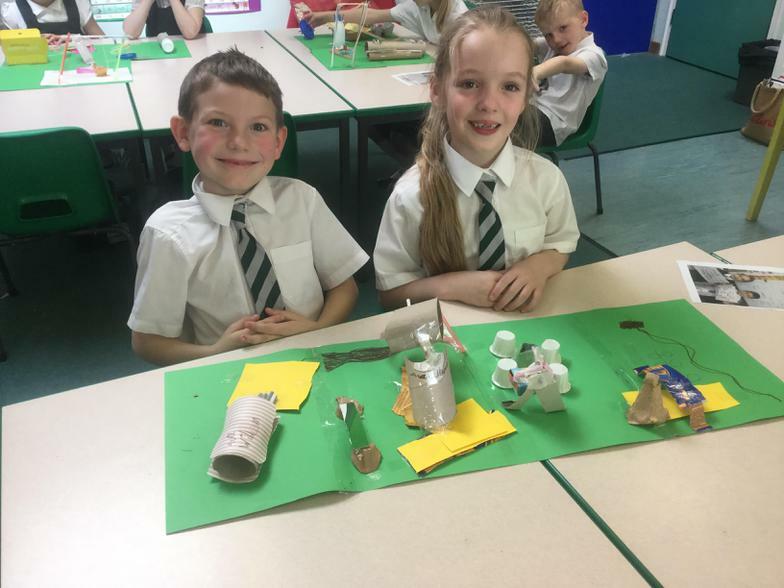 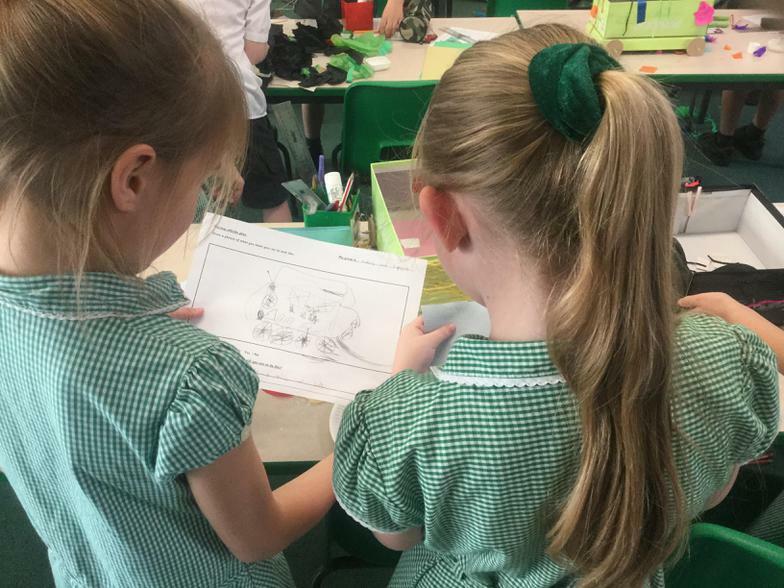 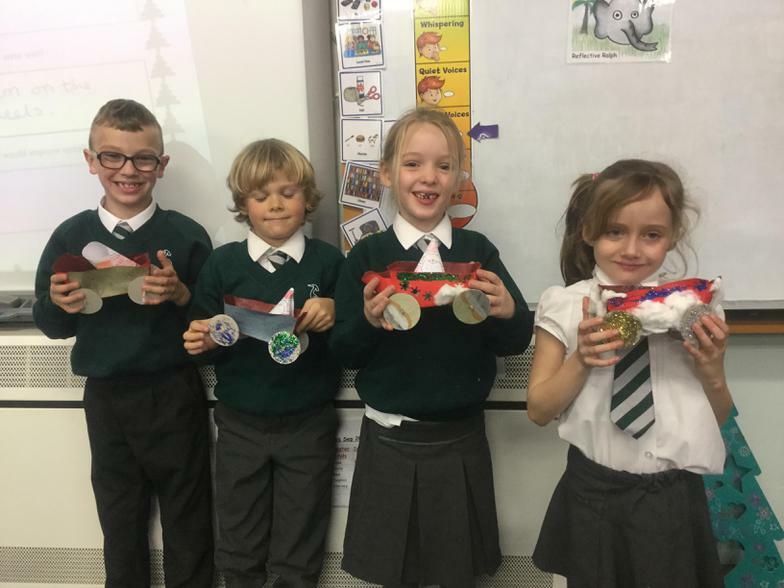 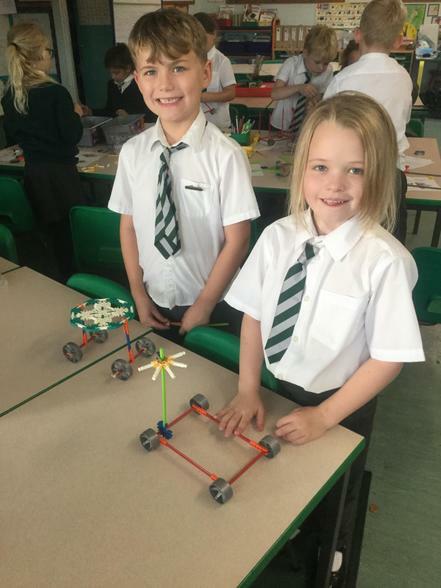 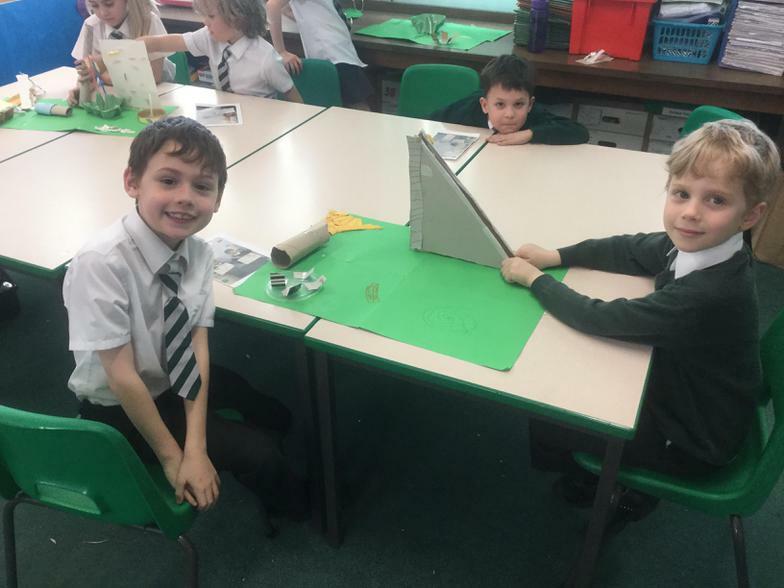 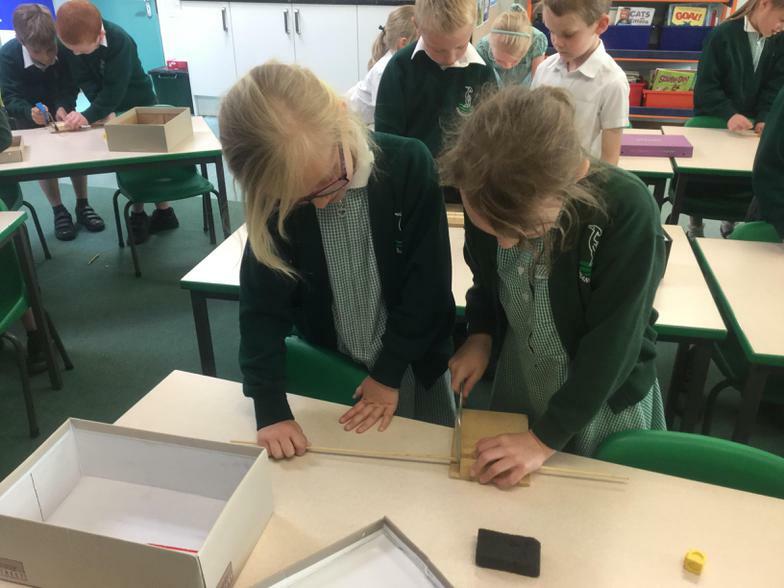 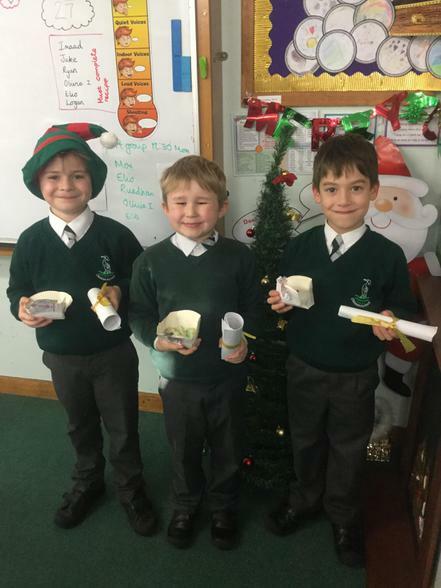 This year we have been working with the Primary Engineers association to develop our own subject knowledge and unique experiences for the children. 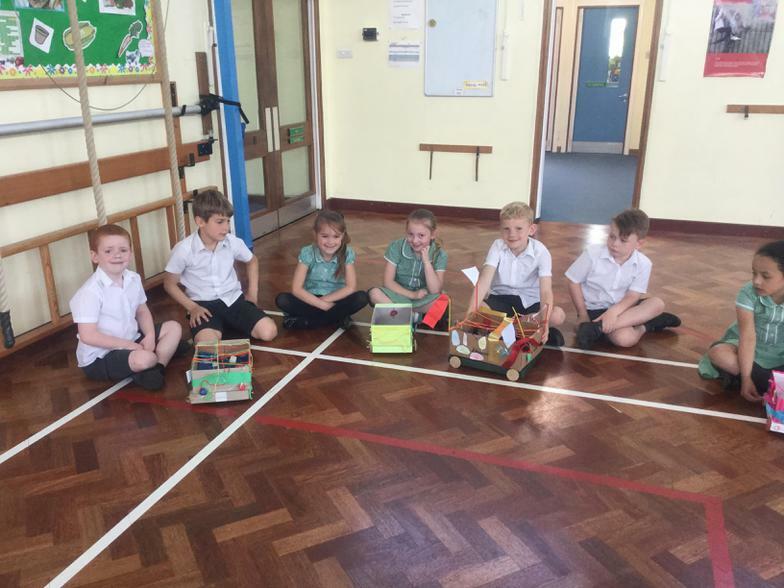 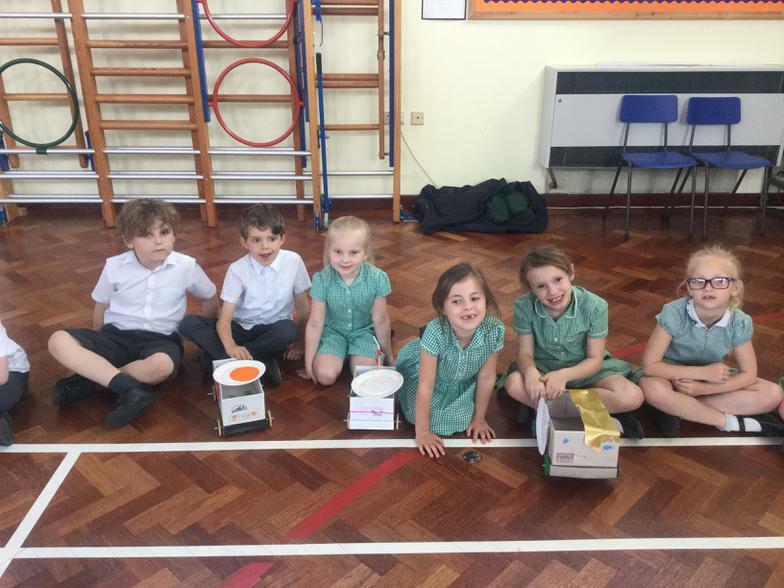 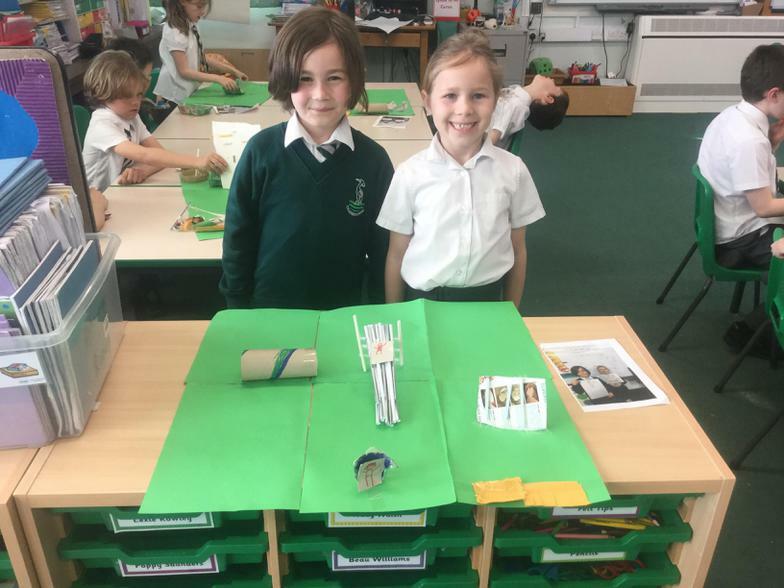 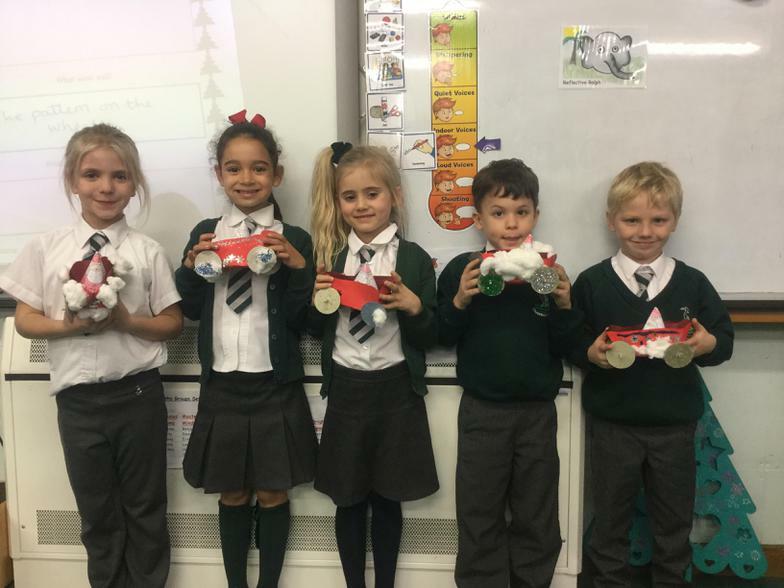 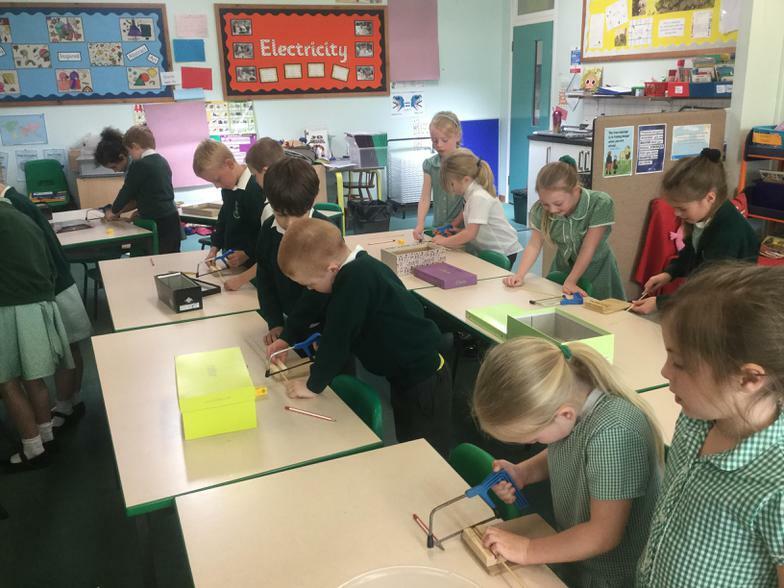 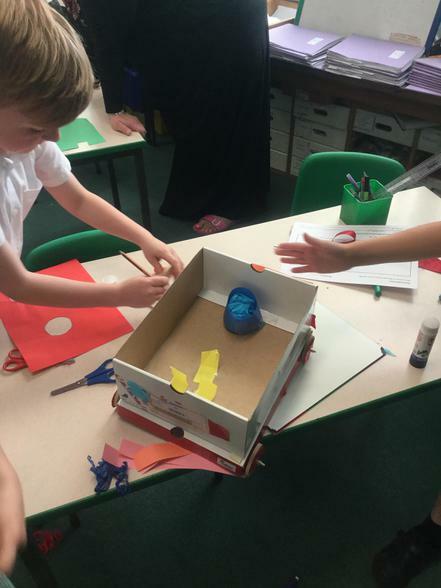 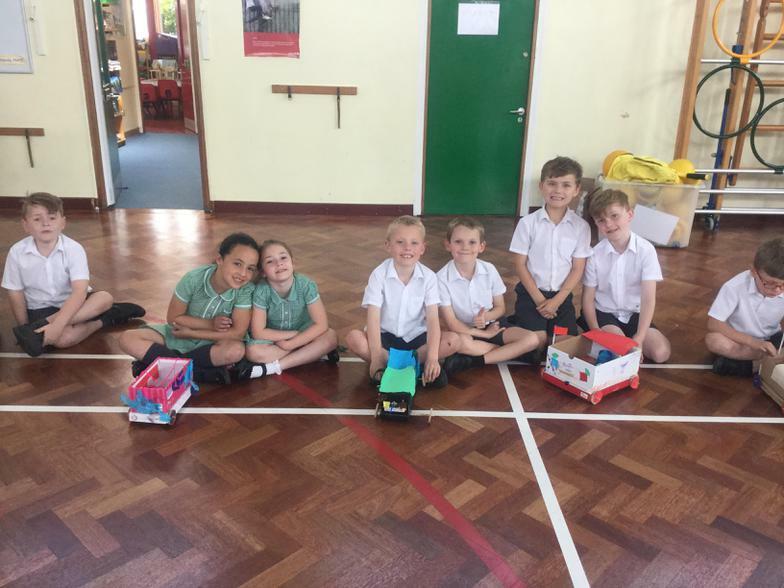 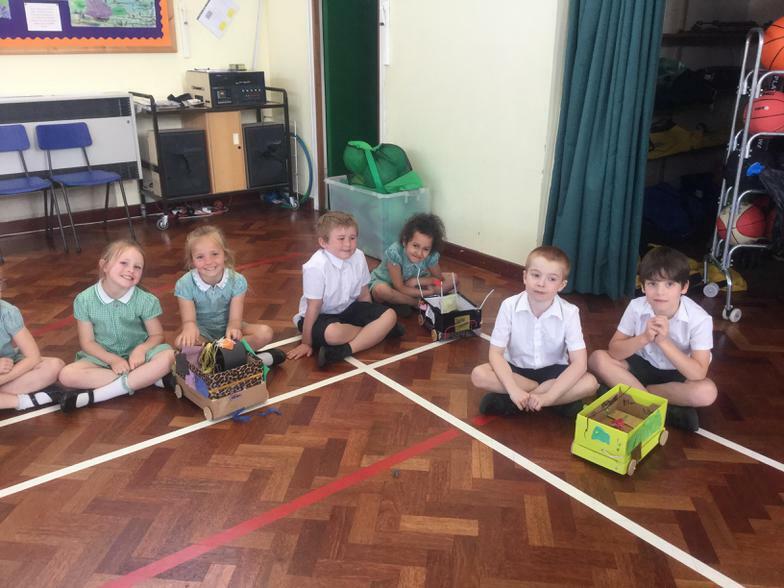 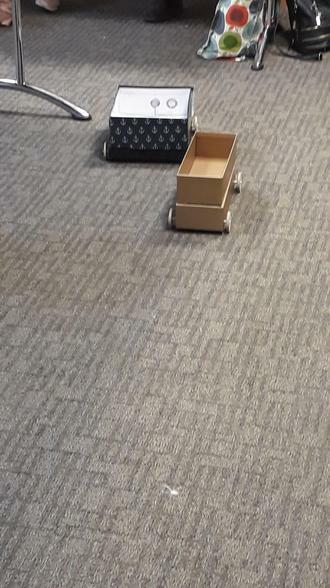 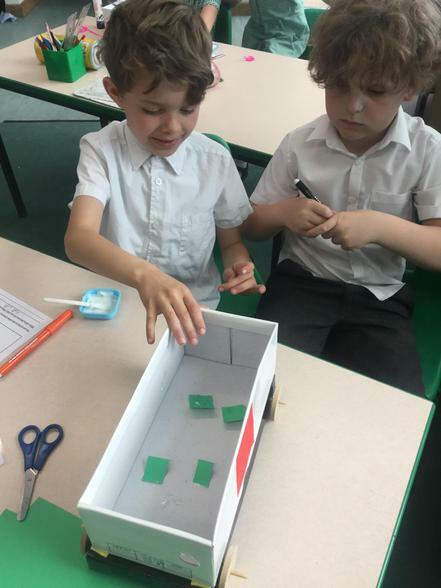 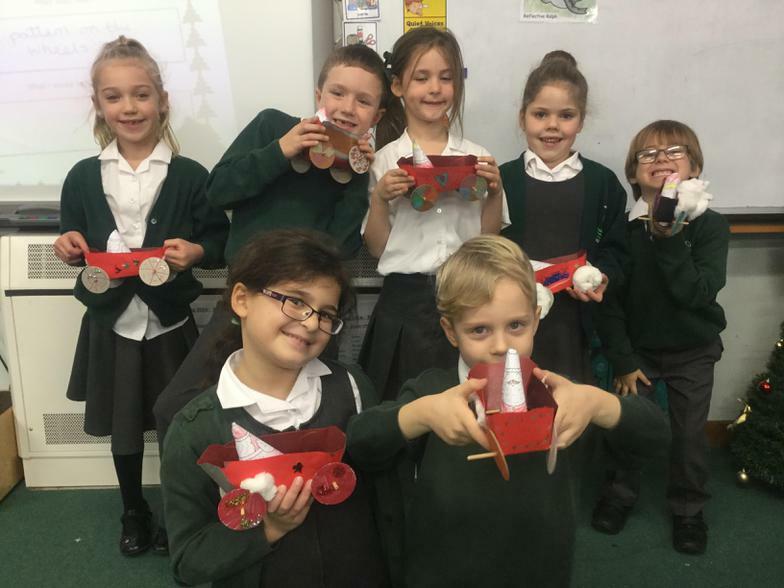 We have been learning how to make a range of moving vehicles; from the simple shoe box car to wiring our own electric moving cars. 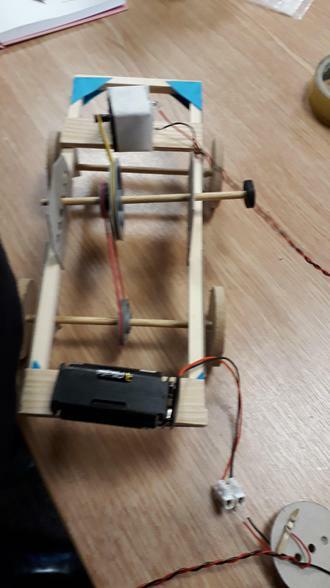 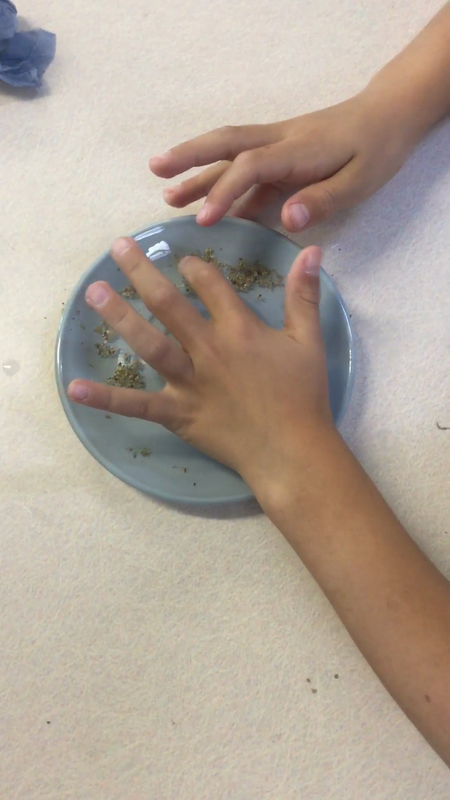 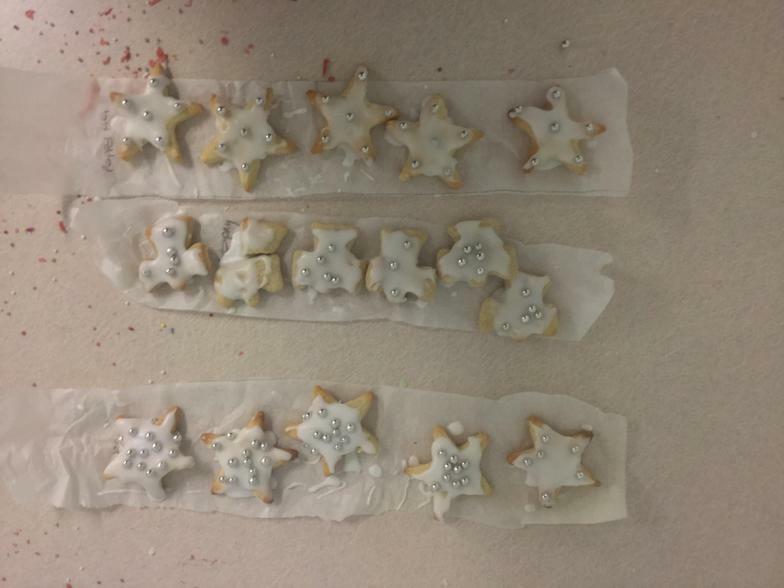 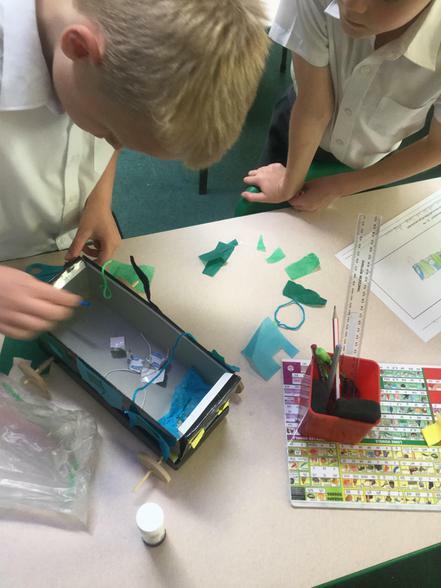 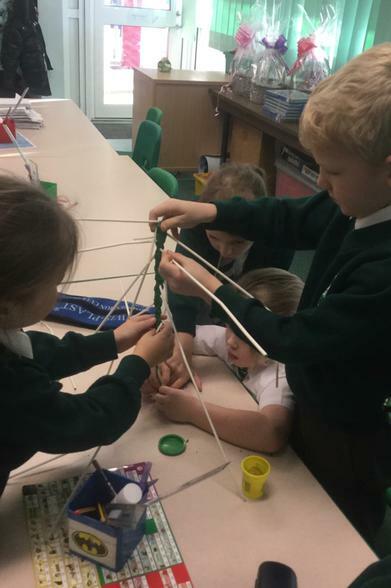 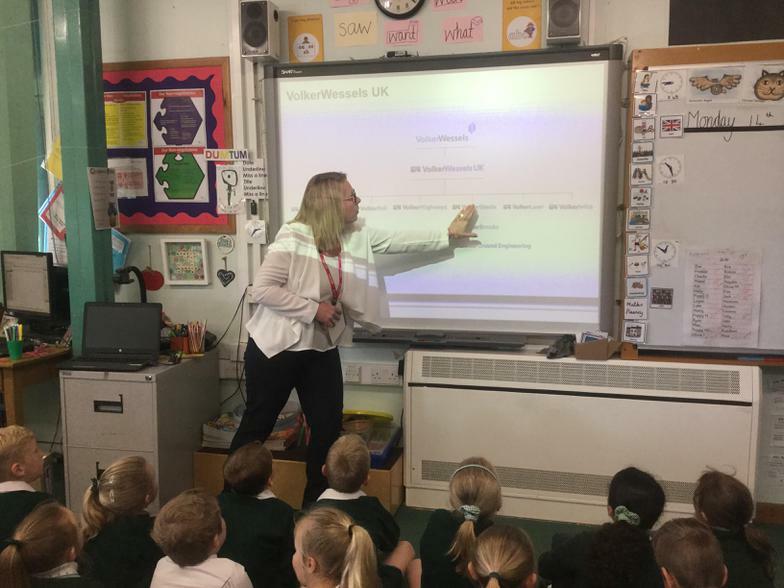 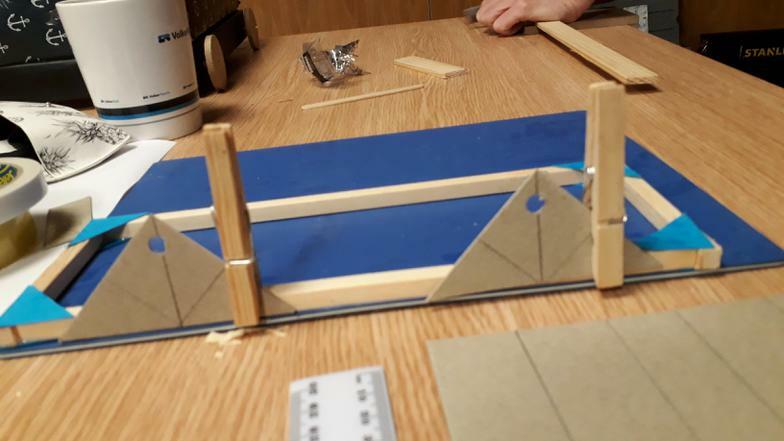 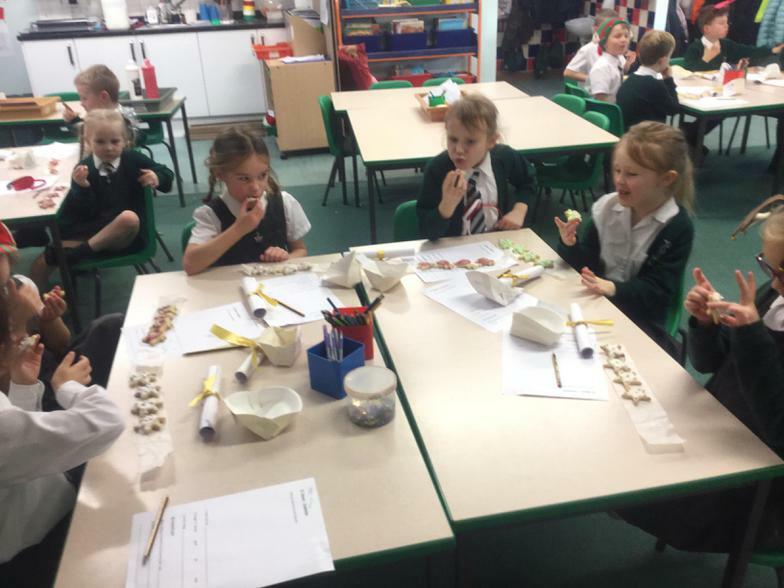 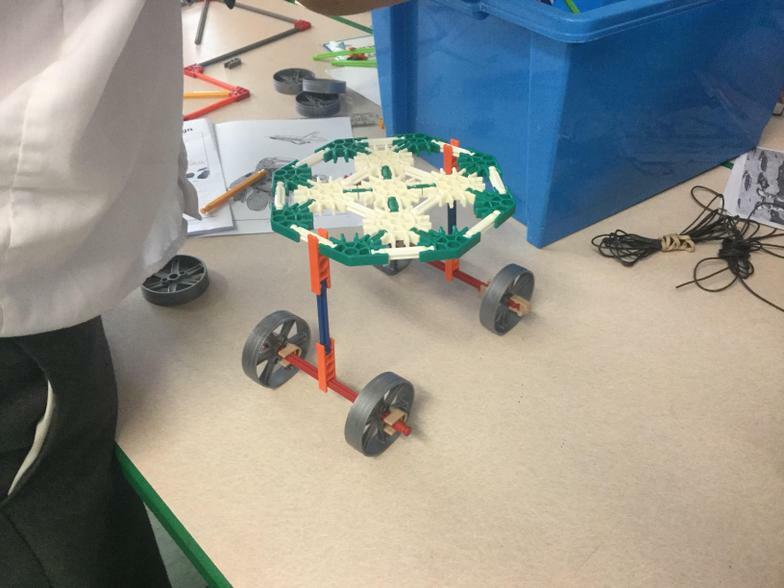 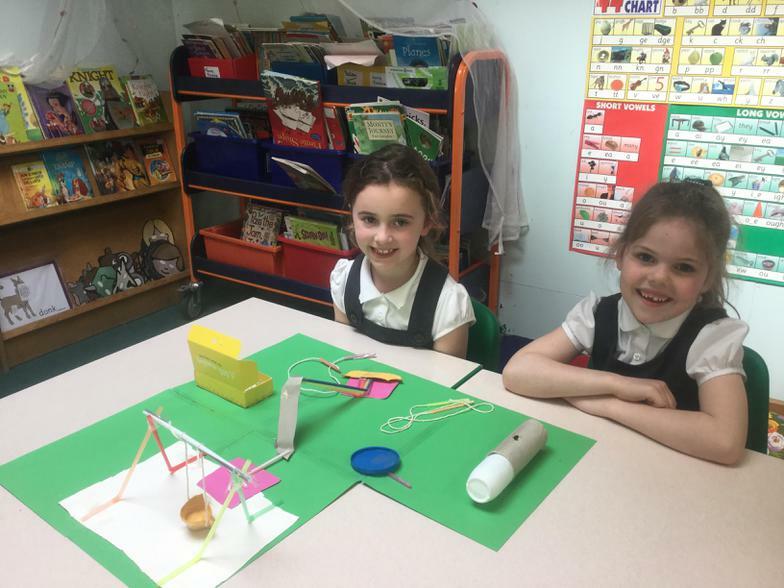 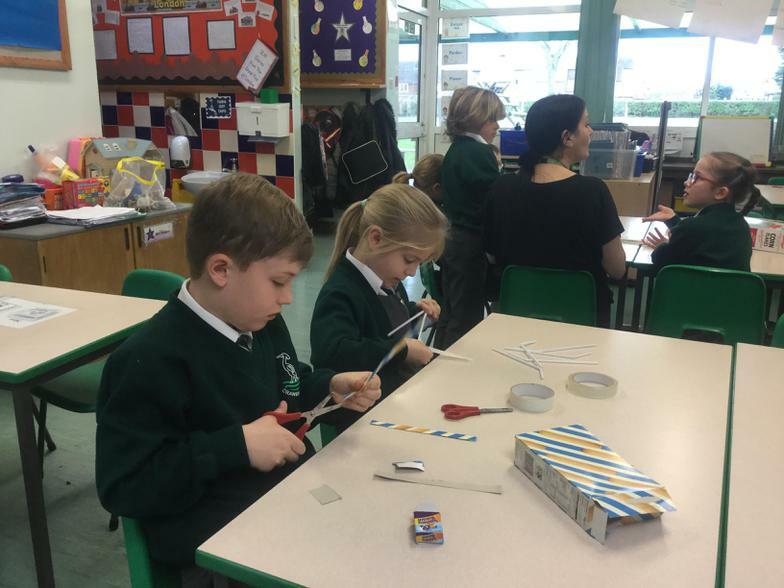 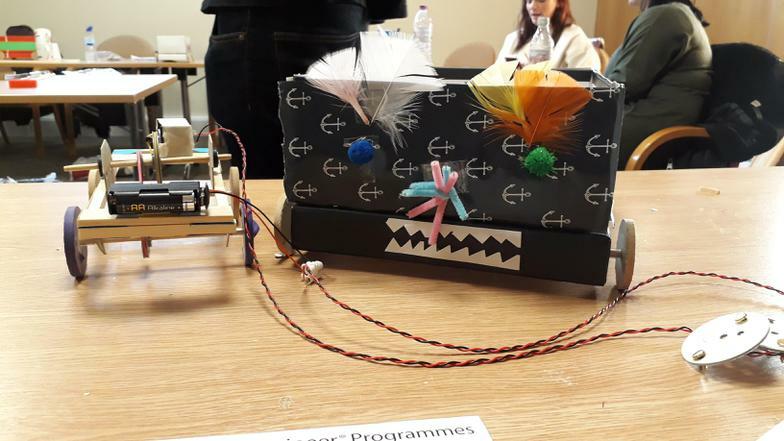 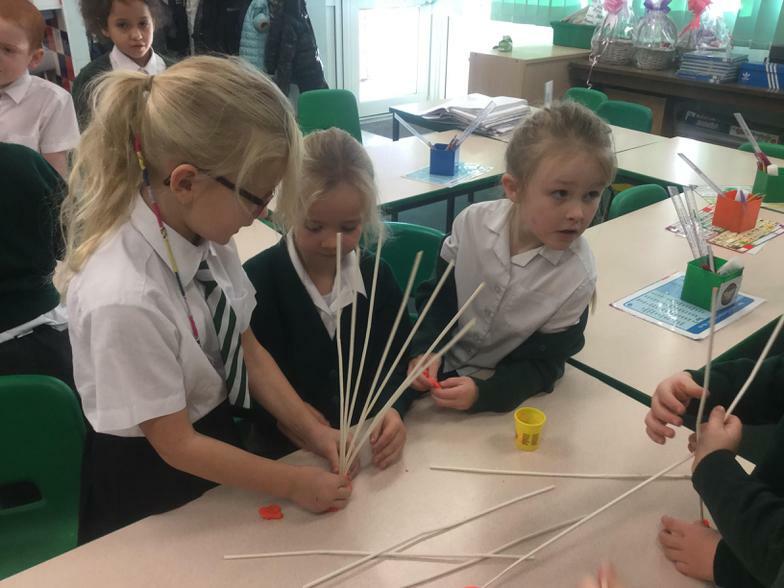 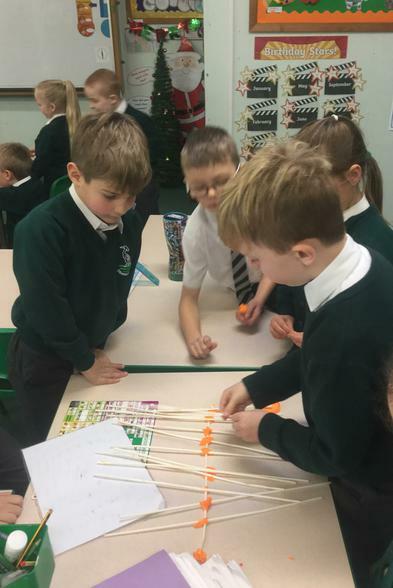 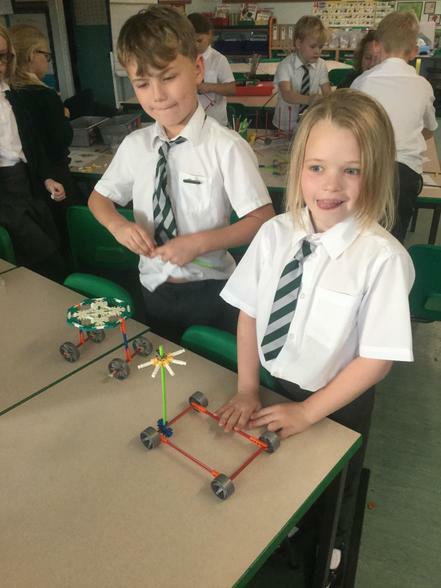 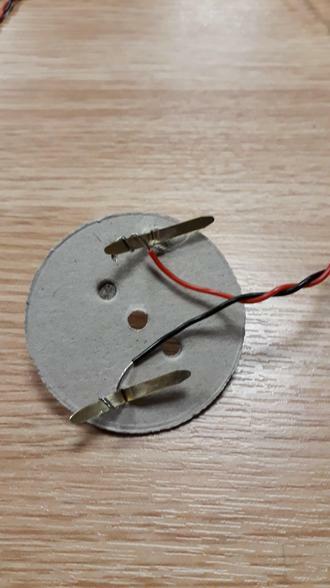 During this project both staff and children have been learning a wide range of new skills and finding out how STEM (Science, Technology, Engineering and Maths) are linked together within a task. 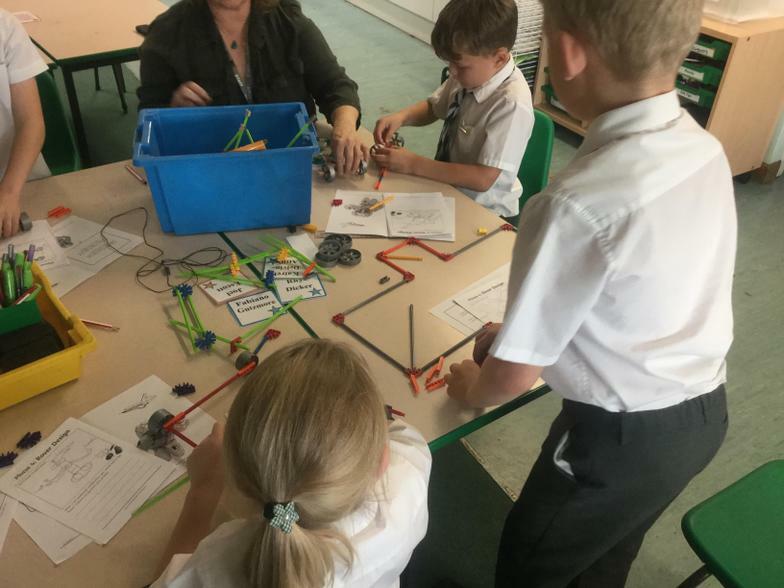 Below are a selection of photos from some of our sessions. 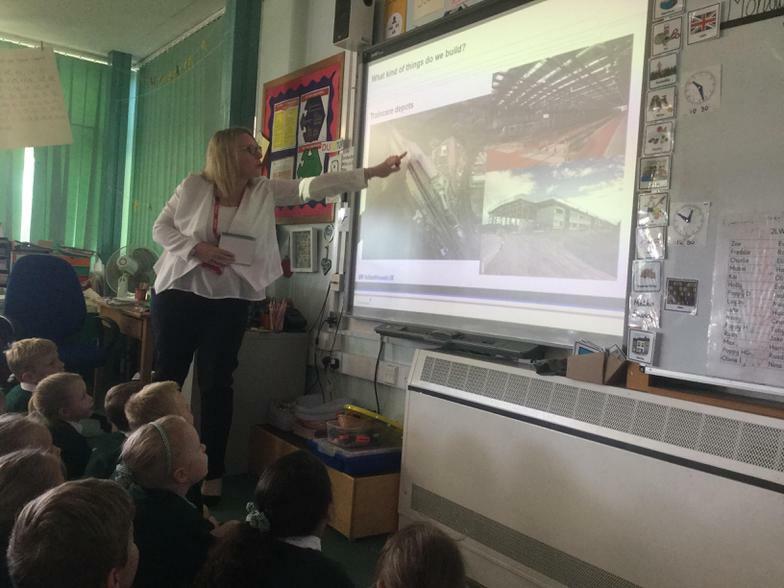 Soon we will be attending a special celebration event at a top Engineering business. 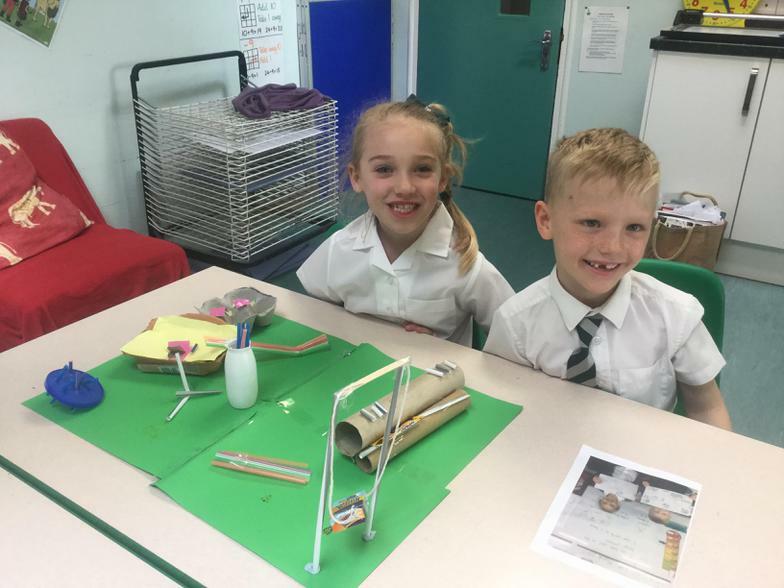 Join year 2 in discovering the steps involved in the design technology process. 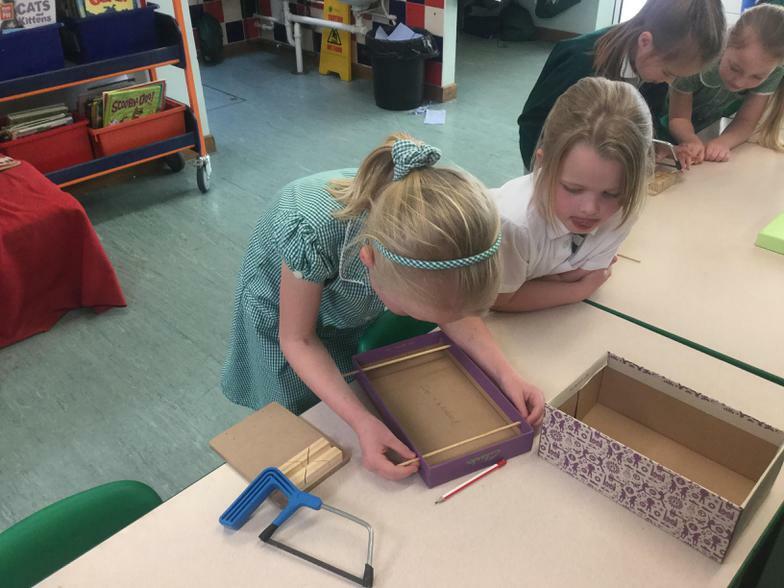 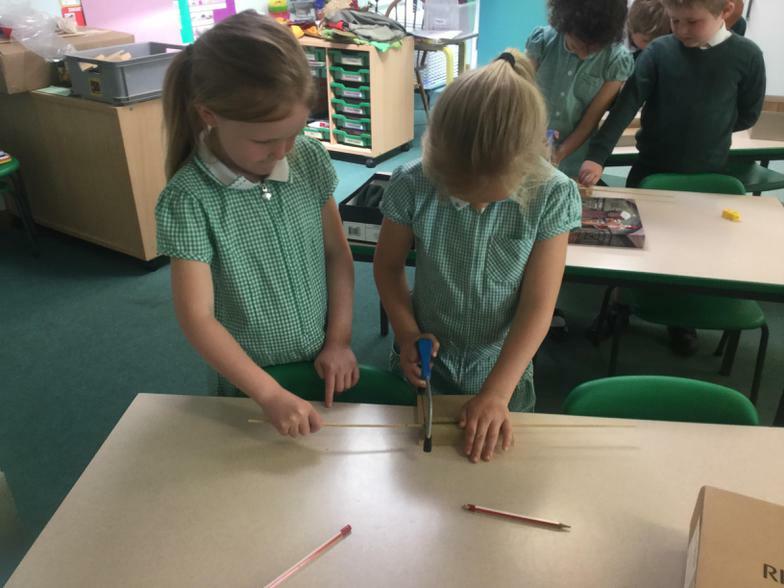 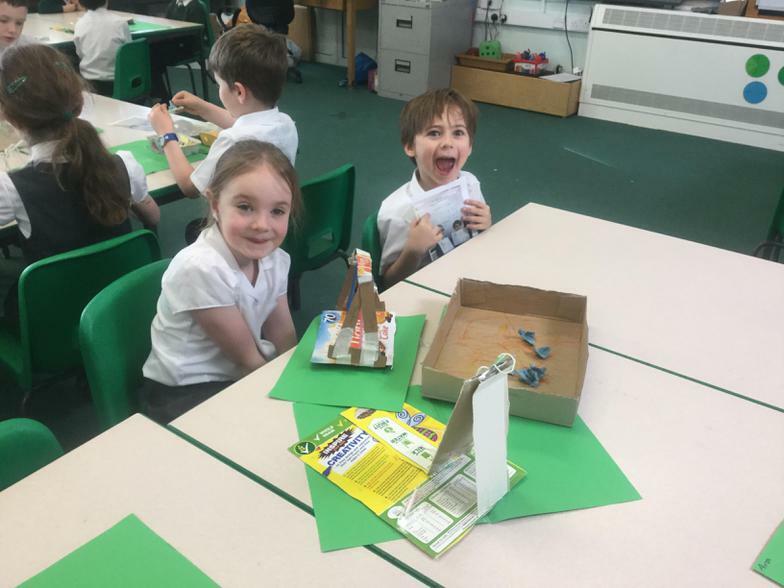 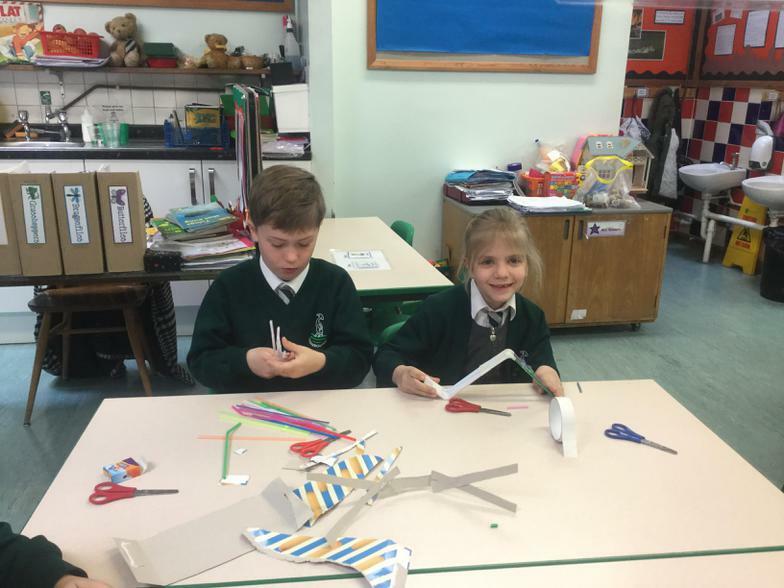 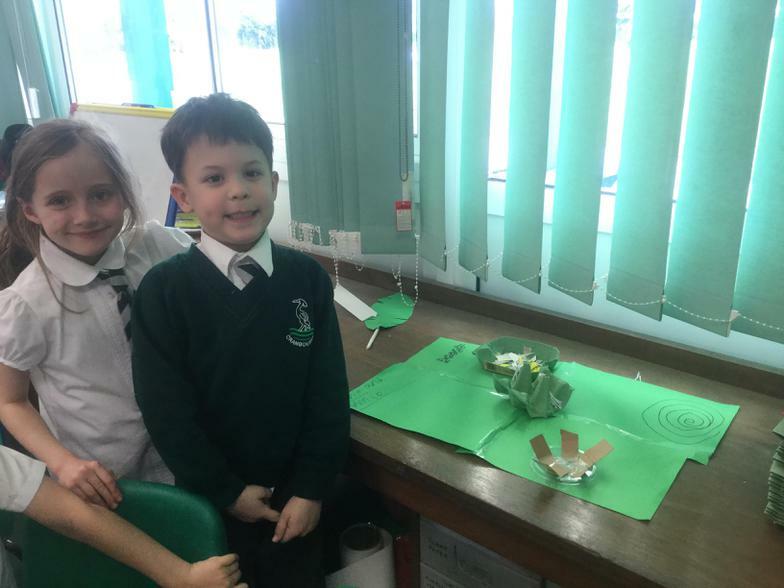 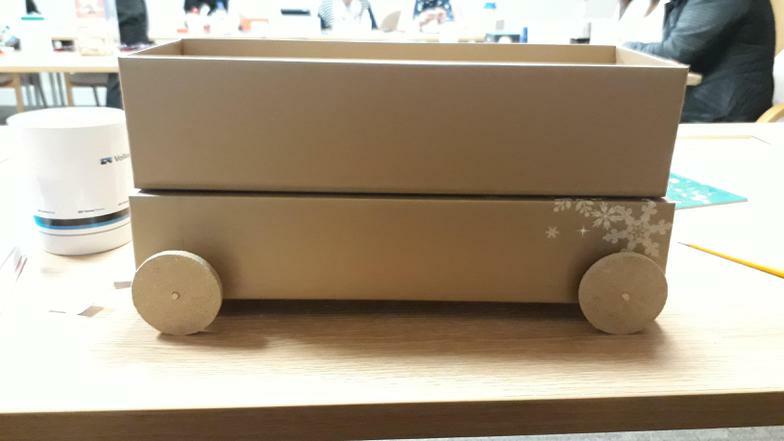 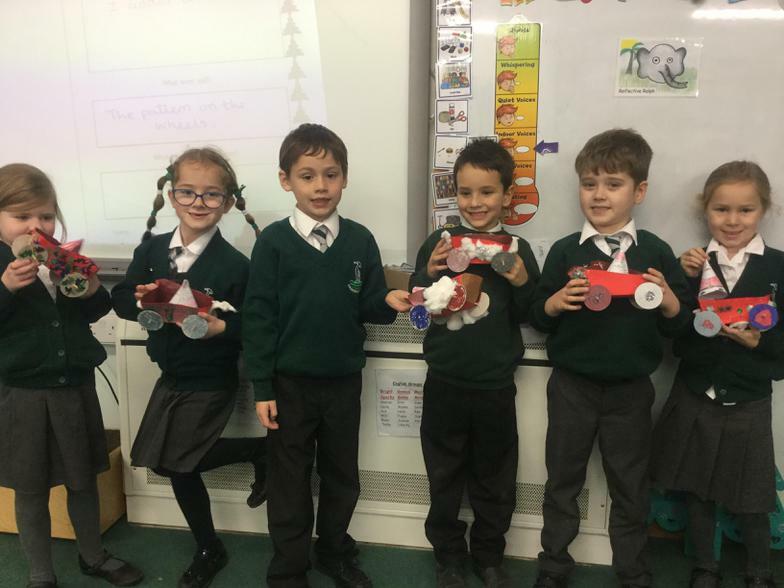 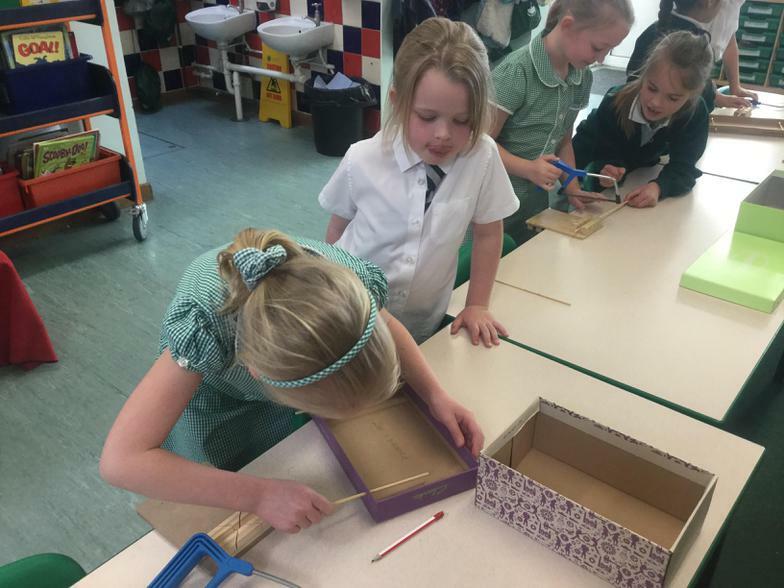 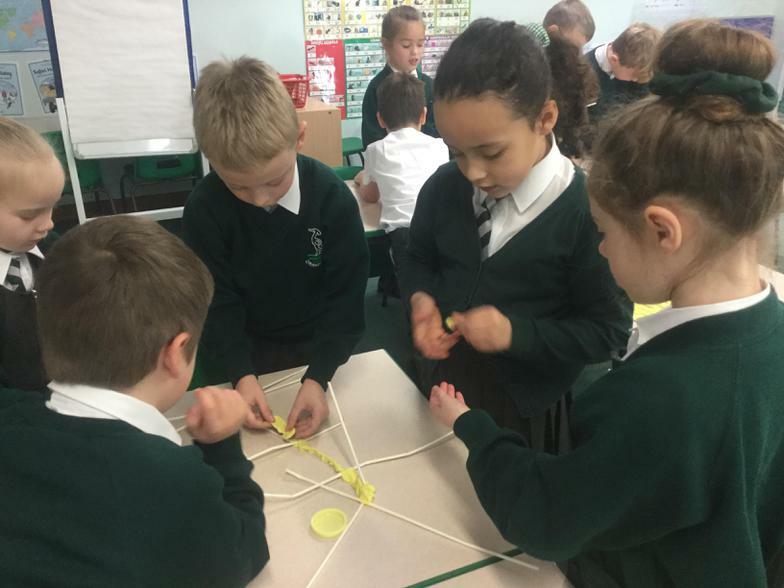 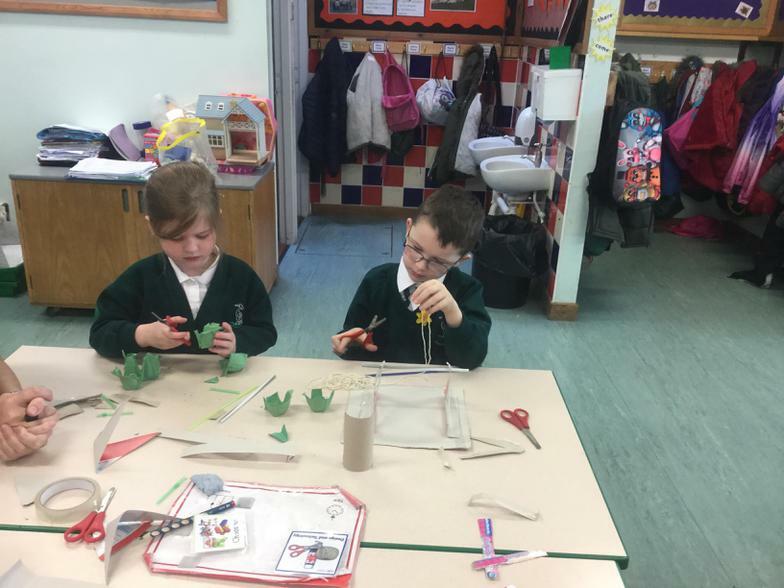 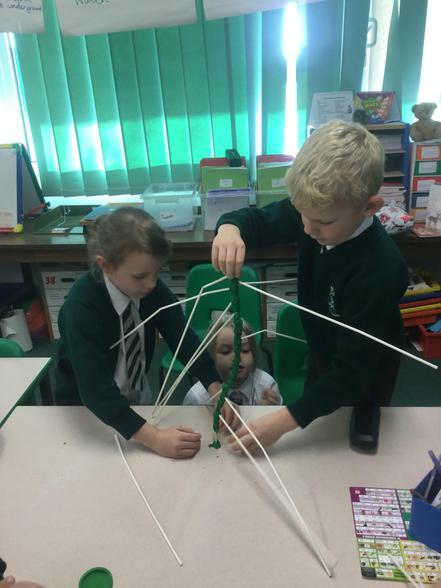 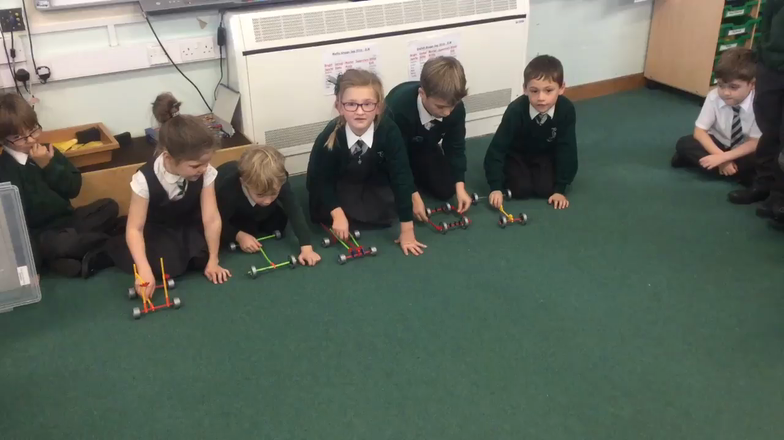 Year 2 have been completing their focus practical task- building the frame of a vehicle. 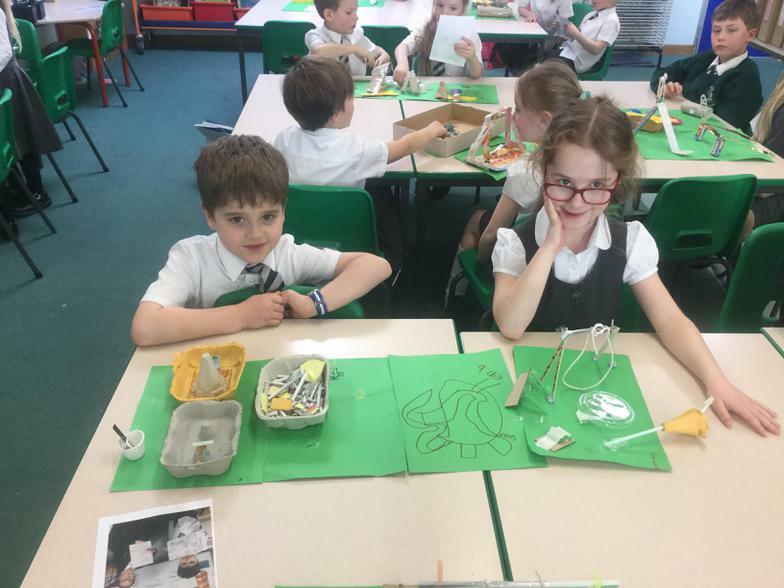 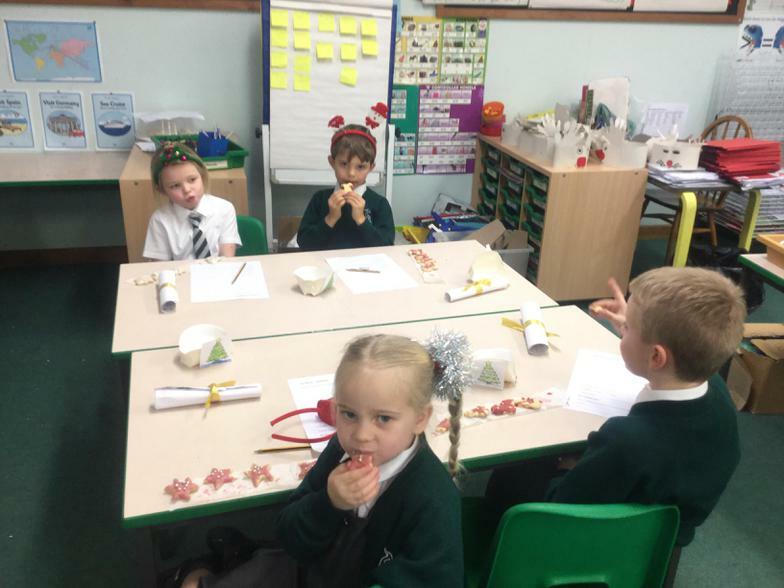 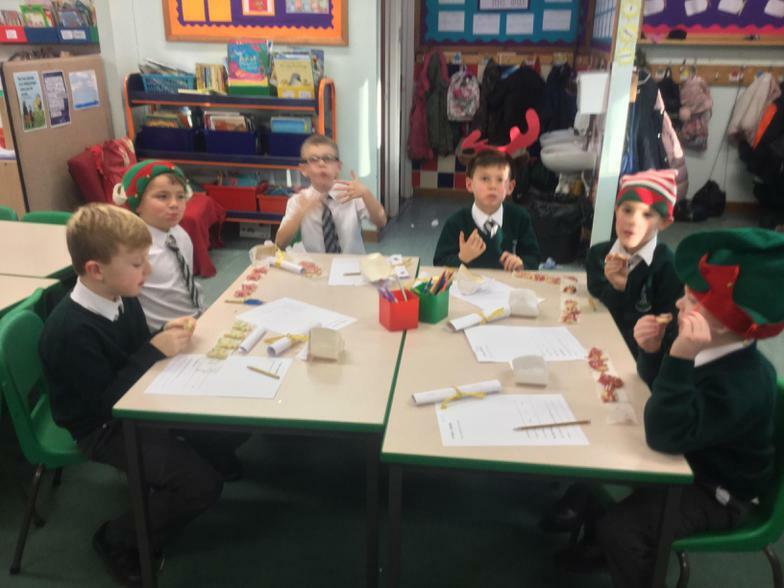 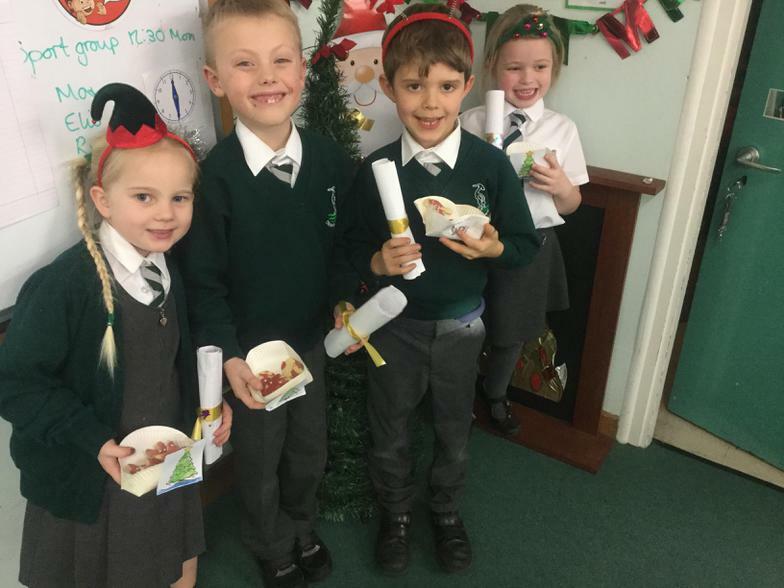 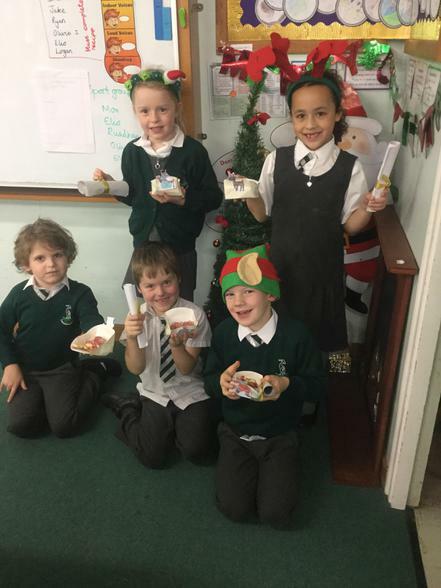 Year 2 have been at it again. 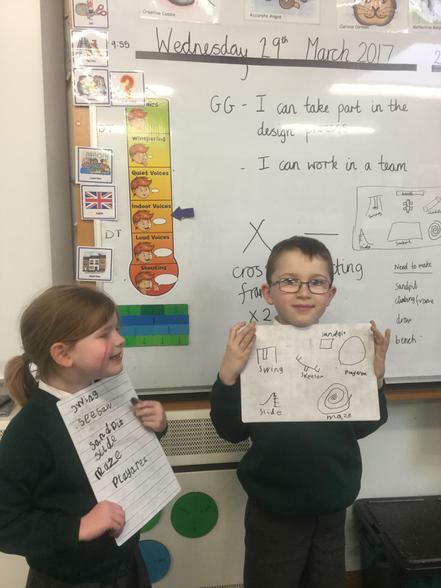 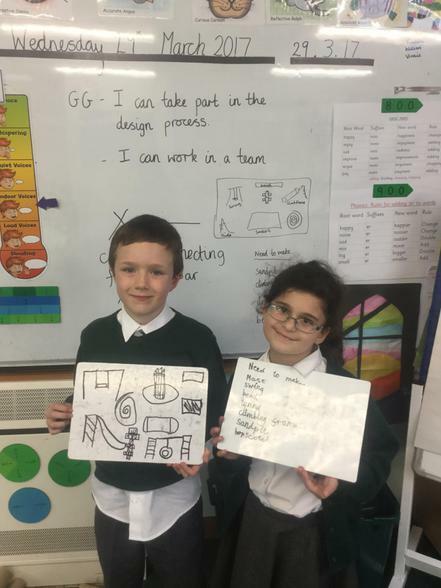 Follow their design process for their playground topic. 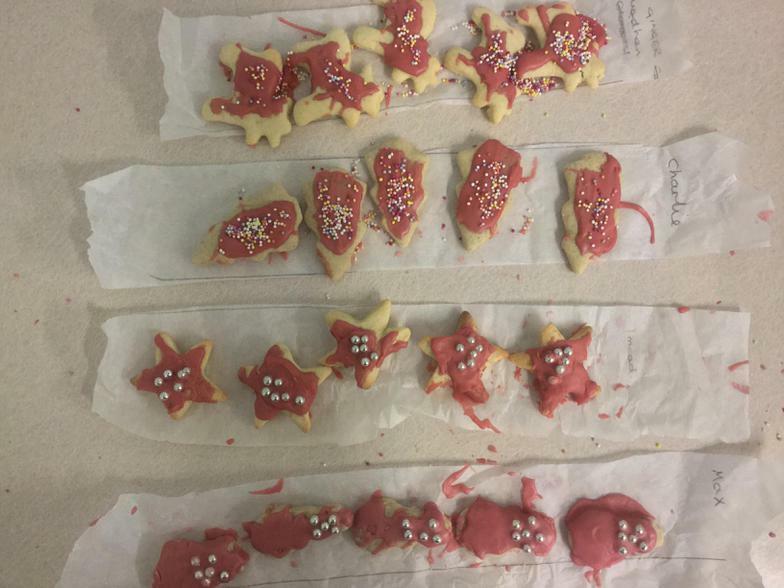 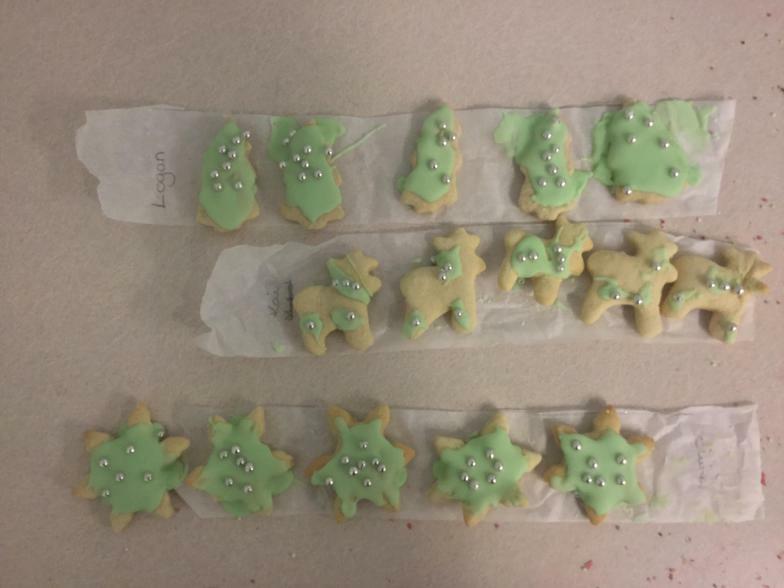 Can you spot the different stages?